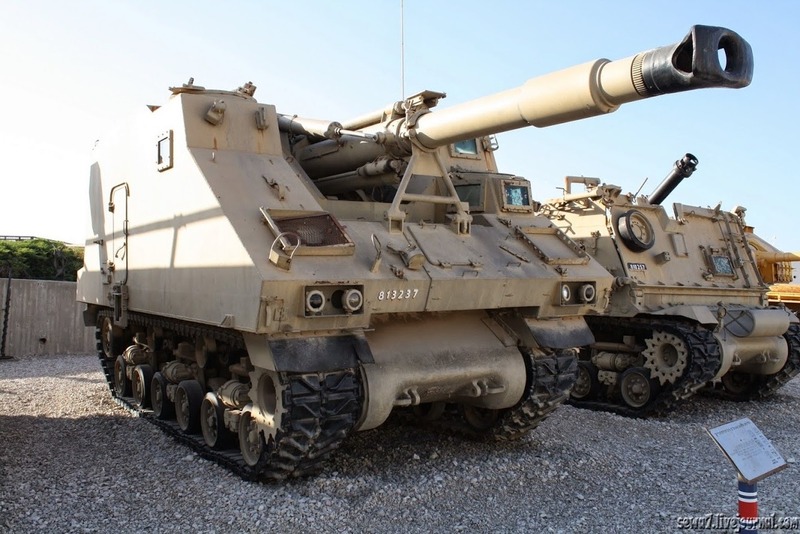 "IDF L-33 Roem (or Ro'em) – a 155 mm self-propelled howitzer on M4 Sherman chassis. 200 were produced. It was used in the Yom-Kippur War and the Lebanon War of 1982"
Got to love that the M4 was still roll'n over 40 years later !!! !